Let’s face it; if a Web ecosystem is not entertaining, you won’t have users sticking around very long. The image has captivated humanity, and certainly those of us on this side of the access digital divide. 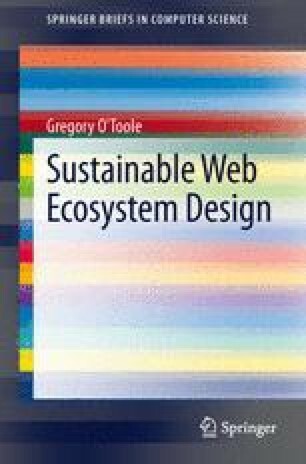 Image is a necessary node that must be considered when mapping the anatomy of sustainable Web ecosystem design.